space that is uniquely you. Here’s our guide to choosing the right ones for the right look. Like the clothes in your closet, your home’s wardrobe needs updating throughout the year. When it’s time to pull out the jackets and scarves, that’s a sign that it’s time to warm up your interiors with cozy textiles. 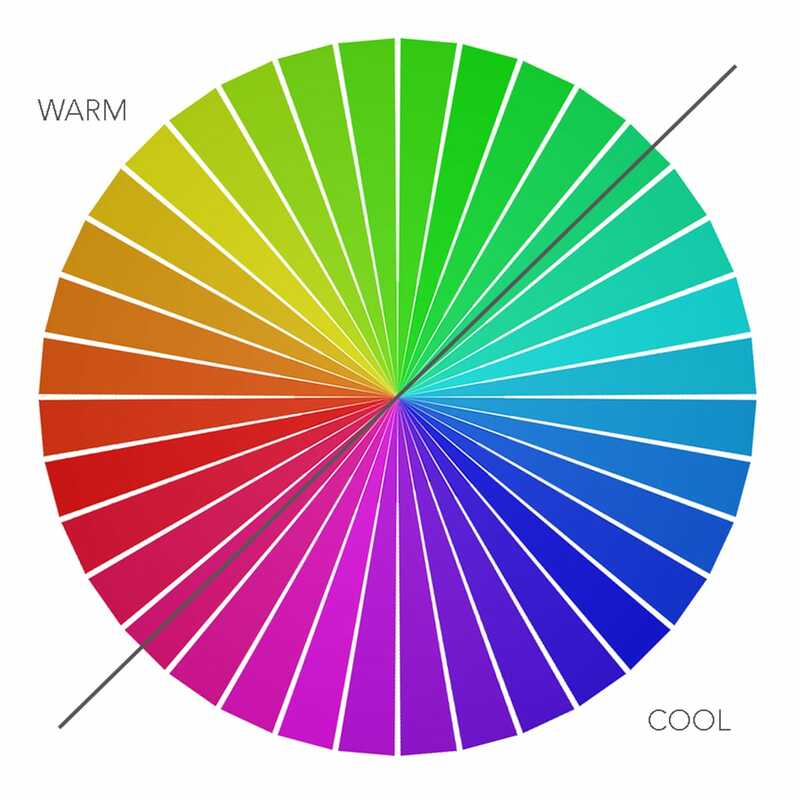 A basic understanding of color theory is necessary for any interior design aspirations. It’s no different with textiles, although you might find it’s a bit easier to get away with bolder choices with a pillow or blanket than a busy wallpaper or loud paint. If your room is mostly neutrals, you can choose any accent colors that speak to you. If you’ve already got your color palette down, add accents in coordinating colors. This can be the same color, a deeper or lighter shade, a contrasting opposite—the palette you select is completely up to your taste. For whites, grays and blacks, try to keep the colors to one side of warm or cool—you’ll immediately see something is off if you have white walls next to an off-white sofa or a blue-black chair on a brown-black rug. Pattern can seem tricky to mix and match at first, but many bedding sets (or at least their displays) have ready-made coordinating items. What the design experts and the bed-in-a-bag sets have in common is a careful attention to pattern scale. Regardless of your actual pattern preference, how large those patterns are printed or woven into the fabric plays a big part in how it looks when matched with other designs. A quick rule of thumb for colored patterns is that large-scale patterns usually contain many colors; medium patterns have some colors and small patterns contain only two or three (including black or white). Start with the largest pattern and choose your favorite colors from its palette for pattern two, then refine your selection once more to arrive at your third and smallest pattern’s main color. Or, use an existing piece of furniture like a sofa in a solid color to anchor the space while livening up the area with a small, fun print. Another point to consider when working with pattern is the pattern type. Organic patterns like paisley, florals and toile are flowing, curvy and even freeform, while geometric patterns like argyle, stripes and herringbone appear linear, man-made and structured. Mixing pattern types can be effective, especially when considering scale: A big, bold organic design looks great with small- and medium-scaled geometric accents in coordinating colors. Looks definitely matter when decorating your home, but you mustn’t leave out the all-important sense of touch when it comes to textiles. Bedding is the foremost fabric you’ll want to choose carefully, because a comfortable bed is simply a necessity. 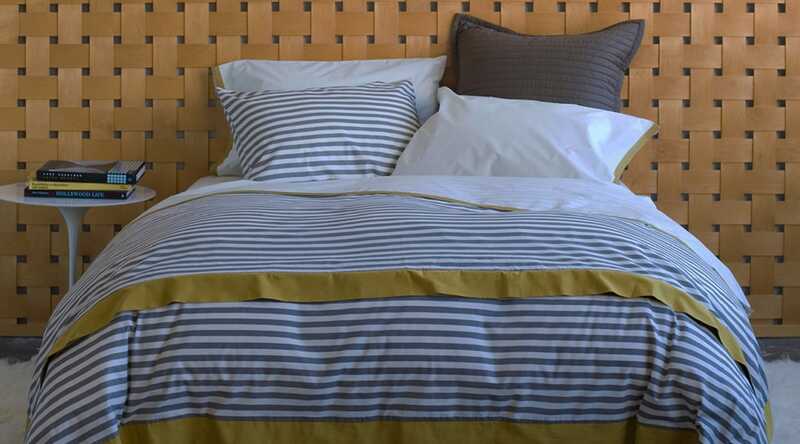 Quality bed linens come in any number of textures from silky sateen to fuzzy flannel. Once you have your base layer decided, use contrasting textures for a well-rounded sensory experience. For instance, smooth pillowcases can help combat frizzy hair and are easier on your skin while chunky-knit blankets are a comforting component. For chilly nights, heavier fabric weights can also come in handy for duvets, comforters and quilts. In other rooms, using seasonal fabrics like velvet and chenille on pillows and throws are a quick way to accent for the cooler months. Again, try a contrasting texture to your base layer—in this case, go for a knitted throw on a leather sofa, or a fleecy blanket over a polycarbonate desk chair. The bigger the discrepancy between the surfaces, the more engaging your décor’s touchability becomes. With any decorating scheme, it’s important to remember that your personal preferences are paramount. Feel free to break the rules outlined here and anywhere else if it helps you create a space you find inviting. If you need a little push, a good place to get creative with these guidelines is with accent pillows. They can be tossed on sofas, beds, chairs and even on the floor to make a little vignette that showcases your unique style. You can go wild with pattern, color and scale without committing to bold strokes that could quickly become overwhelming. When it comes to mixing and matching colors, textures and patterns, there are endless combinations that work for every design style. Go for comfort, bank on beauty and choose what moves you to get the most out of any seasonal refresh.